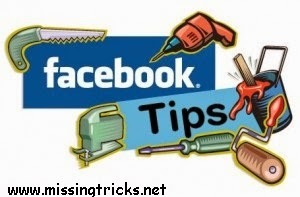 Facebook Is Being Very Popular In Past Years.So People Wanna Know Facebook Tips And Tricks.Today I am Sharing A Way To change facebook password without old password.only in one condition that Facebook Id Must Be logged in pc which id's you Wanna Change Password.So Let's Talk About This Trick And play prank With your friends. Note – This Trick Is For Educational Purpose Only. If Anything Wrong happened With you then i am not responsible for That. This Is For Educational Purpose Only !!!!!! !